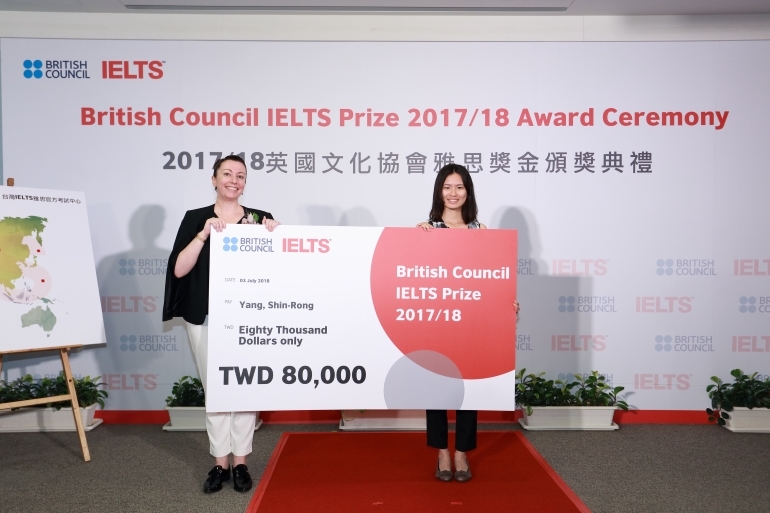 The IELTS prize helps to lift my financial burden and give me budget to participate in prestigious summer researches and seminars around the world which would have been near impossible with the tuition. Moreover, winning the prize gave me reassurance that anything is really possible if I put my mind to it. When I was preparing for IELTS, I felt as if I am preparing for my future abroad. Not only were the content based on real life scenarios, the lectures were exactly what I would have to manage in my academics. It was also great that I got to train my summarizing and data analysis skills during the preparation process. Studying for IELTS is important, but living our lives is just as crucial. I found that IELTS tasks with their vast topic really put an emphasis on having global knowledge. Therefore instead of sticking ones nose inside a prep book all day long, one should really go out and have conversations with all types of people. 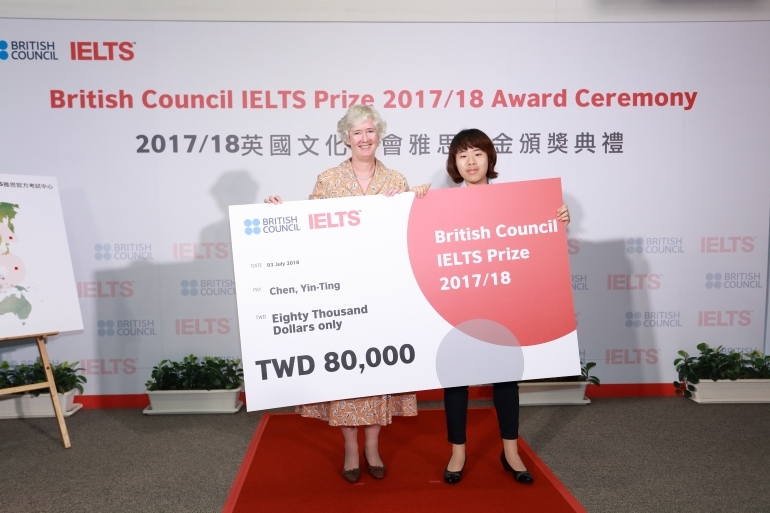 It is really an honor to win the IELTS local prize. When it comes to my study abroad, winning the IELTS Prize can help me in both a physical and a spiritual way. This prize gives me a direct financial support so that my burden can be eased to some extent. In addition, with this prize I feel more confident in my English ability and more encouraged to speak up, which will definitely benefit me a great deal when I live abroad. The experience of taking IELTS with the British Council was impressive. I found out that the exam process and all the equipment were quite well-managed, which provided a hassle-free environment for me to completely concentrate on my exam. The most special was that we would have a face-to-face interaction with the examiner in the speaking test. I enjoyed the speaking test a lot since the examiner was warm and kept leading me to speak more, giving me enough time to express anything I wanted to say. Through IELTS, I have been prepared to live abroad in terms of academic and social aspects. IELTS prepares me some reading strategies, and I believe I can handle the assigned readings with these reading skills especially when the reading load is extremely heavy. In addition, IELTS listening and speaking mainly focus on life-oriented topics, which will help me in social and daily-life aspect when I study abroad. 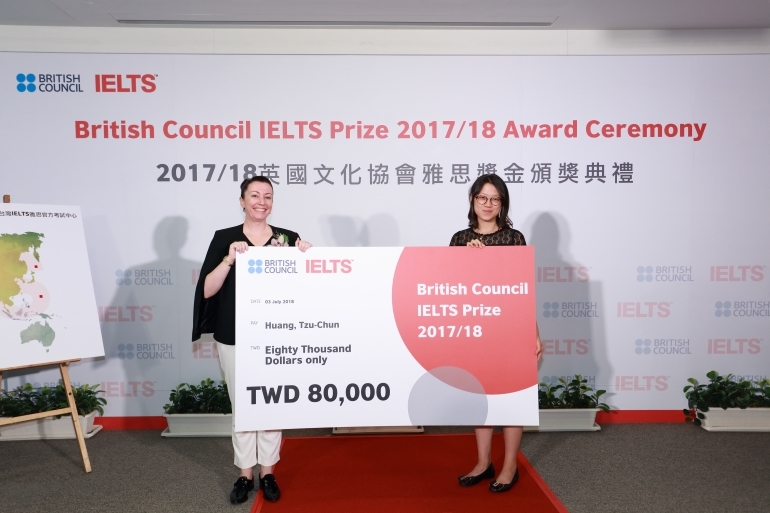 I feel very happy and grateful to win the IELTS Prize. The prize is not only the financial support for me to study abroad but also the encouragement which can help me to achieve my dream. It makes me understand that I am not alone. There are people who appreciate my goal and willing to support me. This truth gives me courage to fulfil my dream. I think the British Council is the expert in holding IELTS test. When I took the test in their test venues, I could feel invigilators’ professionalism by their work. Moreover, the examiners in the British Council are nice. They were patient and felt interested in my topic which made me feel less nervous when I took the test. Overall, I am satisfied with the quality of the IELTS test that I take with the British Council.